Painting, pressure washing; I am a expert painter. I can paint almost anything from empty rentals, custom finishes / colors, crown molding, garage floors. 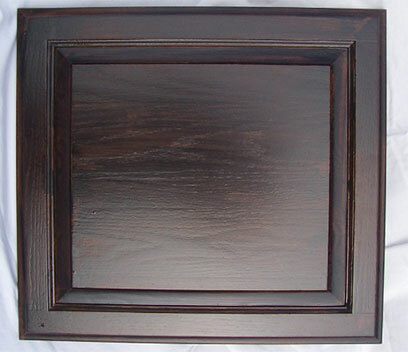 I specialize in re-finishing cabinets and stair rails I can make old cabinets look new and beautiful. I am reliable and my prices are reasonable. NOTE: When it come to painting and getting the best price it is best to send pictures or have me come out for free quote. Specializing – Garage Doors Stain Finishing Glazing – Make your old plain white garage into beautiful wood looking finish. 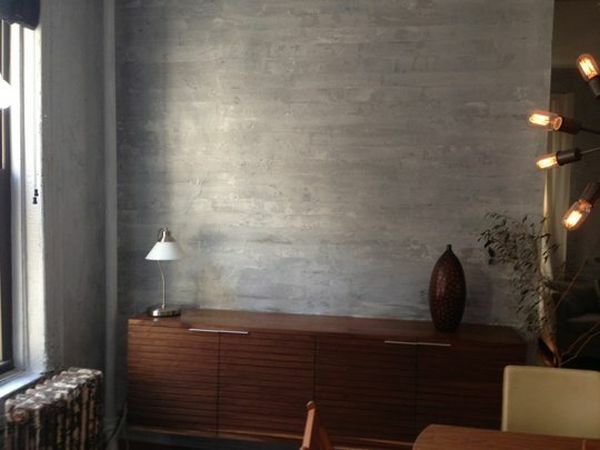 Would you like to ad rich textures and dimension to your home or office? 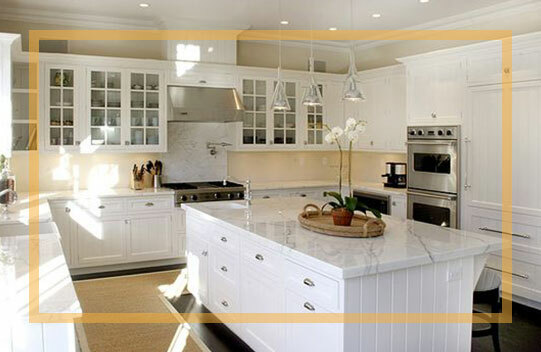 Spates Painting is a leading Orange County faux painting specialist in the Southern California. Greg Spates has taught hundreds of people these painting techniques in his workshops, and applies these finishes to many homes. Our painting service area is Orange County, San Juan Capistrano, San Clemente, Mission Viejo, Laguna Niguel, Lake Forest, Dana Point, North San Diego, Oceanside, Carlsbad, Vista, Cardiff. Would you like to ad rich colors, textures and dimension to your kitchen cabinets Paint or stain? Spates Painting can do this for you. No job is too small or large for us, and our results are guaranteed. For empty rentals and homes.